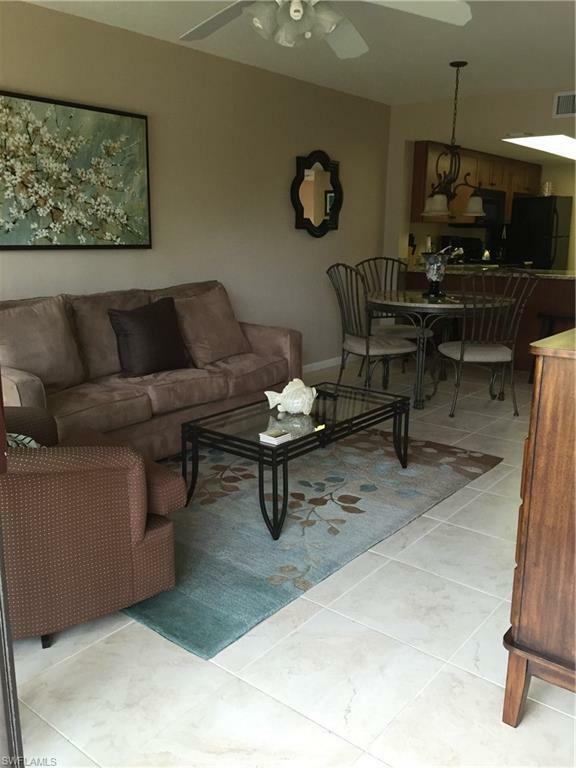 600 Neapolitan Way #147, Naples, FL 34103 (MLS #218058364) :: Clausen Properties, Inc. Location, Location, Location!!! 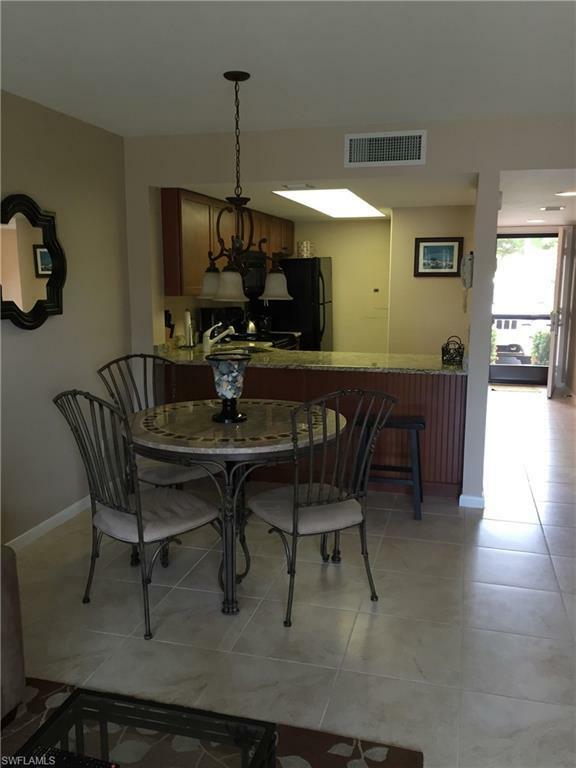 You will love to walk to almost everything like the Beach, Grocery Stores and Restaurants.This 2 bedroom 2 bathbeautifuly updated condo with a view of the fountain is the perfect place to spend the winter in Naples... Park Shore Resort has all the amenities. 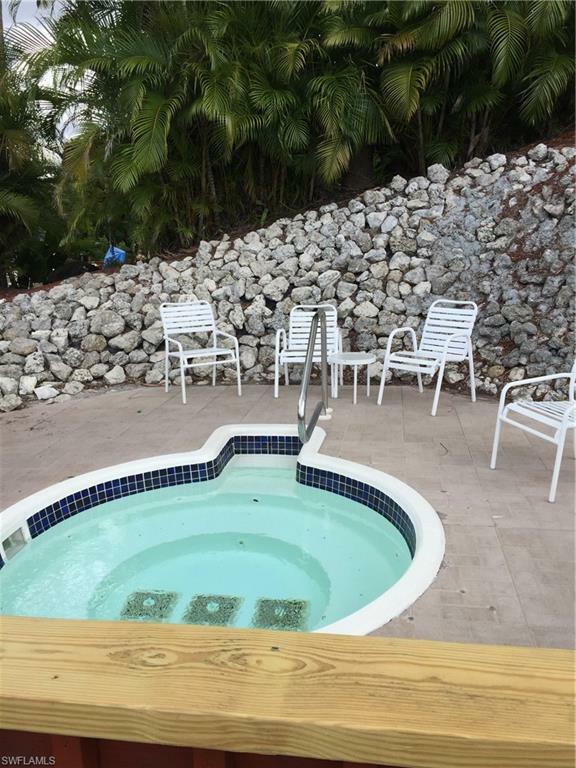 Fabulous Tropical pool, Hot Tub, Tennis Courts, Exercise Room and a great Restaurant.